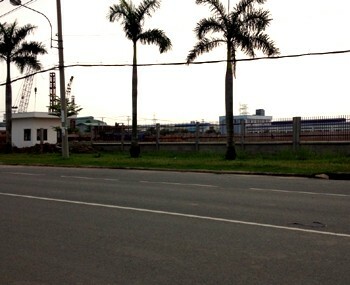 Visiup company has a factory for rent Binh Tan district Ho Chi Minh City for foreign companies in the Vietnamese territory. 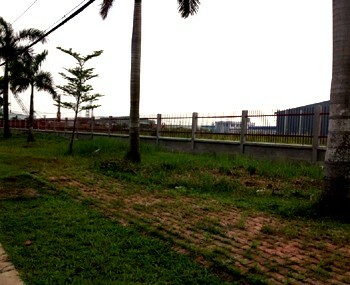 Large land for rent around 20000m2 in Binh tan district in industrial area in Ho Chi Minh City. 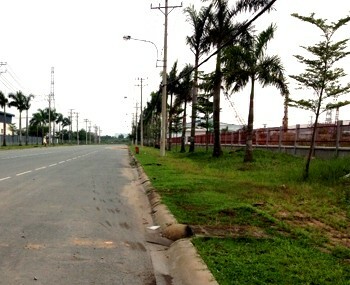 The price is three us dollars per square meter. 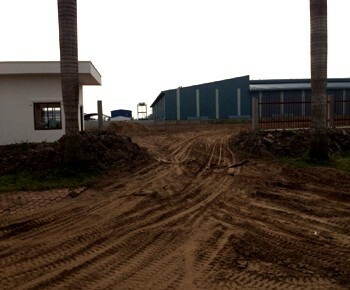 The owner can cut a piece of land : 5000m2, 7000m2... and build a new factory within 15 days.